If you haven’t received the design you ordered, log into your personal account (My account) and download the file from there. If accidentally you have purchased designs in the wrong size, you can modify the size on our site. Go to the option “RESIZE OF DESIGN” (follow the link). 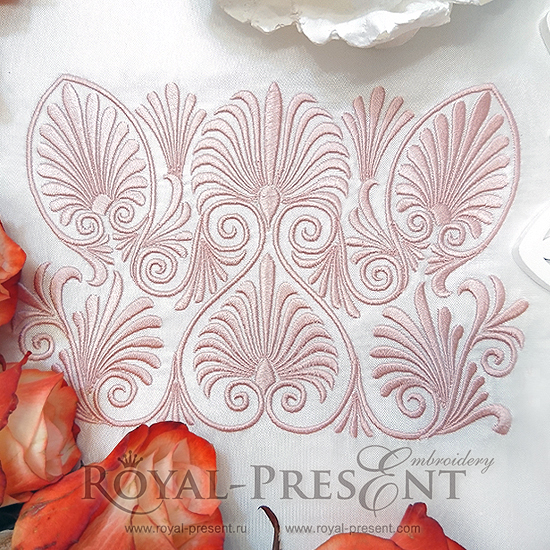 Else, go at the end of the list with the categories of embroideries, located on the right side of the main page.) and follow the given instructions. If your embroidery machine doesn’t recognize the file of the design, you can convert the file to match the format of your machine. Open the file with WILCOM TrueSizer Desktop (follow the link) and then re-save it according to the size of you hoop or the format, compatible with your embroidery machine.